Comedians & Game Show Hosts… Bring Humor and Laughter to Your Event! Top Talent Today is here to help you hire a comedian or a “game show host” for your next event. We have comedians for everyone’s taste, budget, and date! Call us anytime to discuss hiring a comedian. The Kwaz taps into the humor of the every day to keep audiences rolling with laughter. As writer, cartoonist, stand-up comedian, emcee, live trivia host, improv comedian, and humorist, he gets tingly all over poking at the stupid of life (which on some days, is pretty much all of it). Born in New Jersey, raised in Michigan, caught rambling in Virginia, depressed in Ohio, and now wide-eyed and annoyingly observant of all things California, The Kwaz points out the absurdity of the obvious with a refreshing dose of wit and wisecracking whimsy. 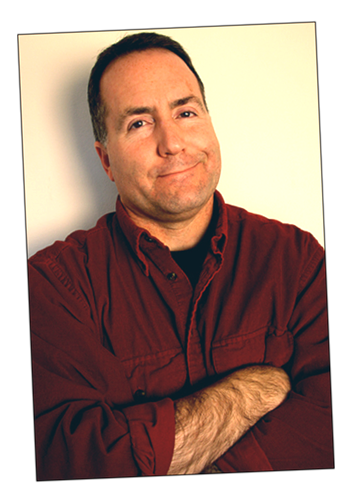 He sharpened his humor skills as a stand-up comedian at the Funny Stop Comedy Club, Bogey’s Comedy Club, The Hermit Club, and the Cleveland Improv Comedy Showcase. His improv comedy training comes compliments of the Cleveland-area improv group, Friends with Benefits, and now performs at Blacktop Comedy Improv. As a professional speaker, The Kwaz helps business owners and individuals discover the effectiveness of using humor in public speaking. He is a member of Toastmasters International, a world leader in communication and leadership development where he achieved the Competent Communicator and Competent Leader awards.